We are proud to announce the launch of our new and improved website. What’s changed? Quite a bit. For starters, we have a completely new look that we think is more in line with the professional and world-class image that speaks volumes about how we interact with our customers and the services and products we offer. 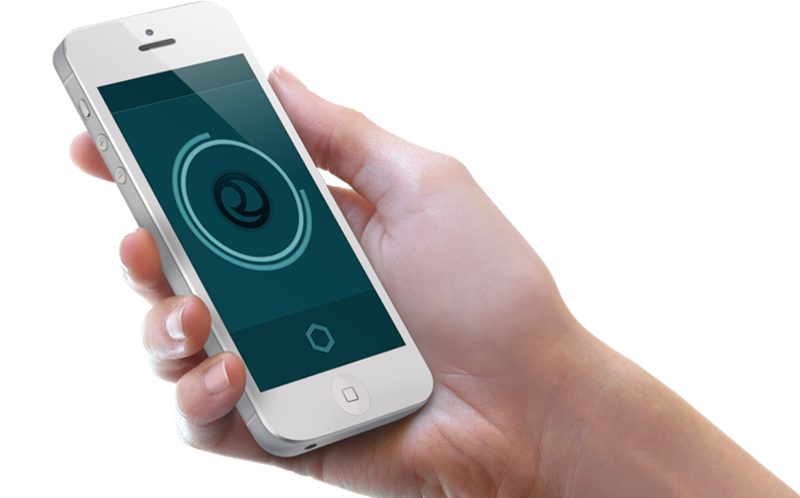 Are you new to the Cantara Integration Platform? Visit our new Products page to learn more about the tools we offer to maximize JD Edwards EnterpriseOne integrations. We’ve updated this page to include links to other informational items such as a product data sheet, our online help documentation, and a tutorial video. Our Customers page now includes a list of a few of our valuable clients that represent various industries and occupy locations around the globe. We added a couple of success stories about how the Cantara Integration Platform has helped companies transform how they do business. We’re very busy building you the best products to extend the value of your business. From the News & Events page you can now keep up with us and discover the latest news and events about Riinami, including important software updates. Our new Support page includes links to our support portal where you will find special announcements, an FAQ, and a Community area with a list of the most popular questions about the Rinami products. 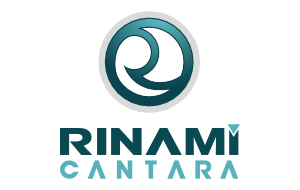 This page also includes a link to the Rinami Knowledge Garden where you can access the Cantara Integration Platform online documentation. The site features detailed information about installing and configuring the Cantara Integration Platform, using our development products, valuable troubleshooting tips, and tutorials for common tasks.